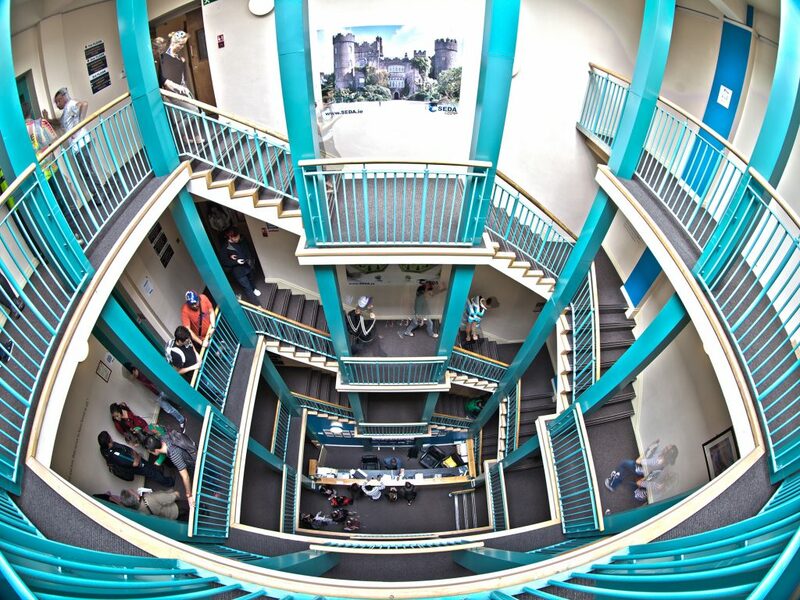 Inaugurated in 2009, SEDA College is an English language school in Dublin, Ireland, which hosts students with the aim of learning the English language abroad. In its 10 years of existence, SEDA College has received about 17.000 students from different parts of the world. On average, exchange students of 20 different nationalities attend classes everyday. 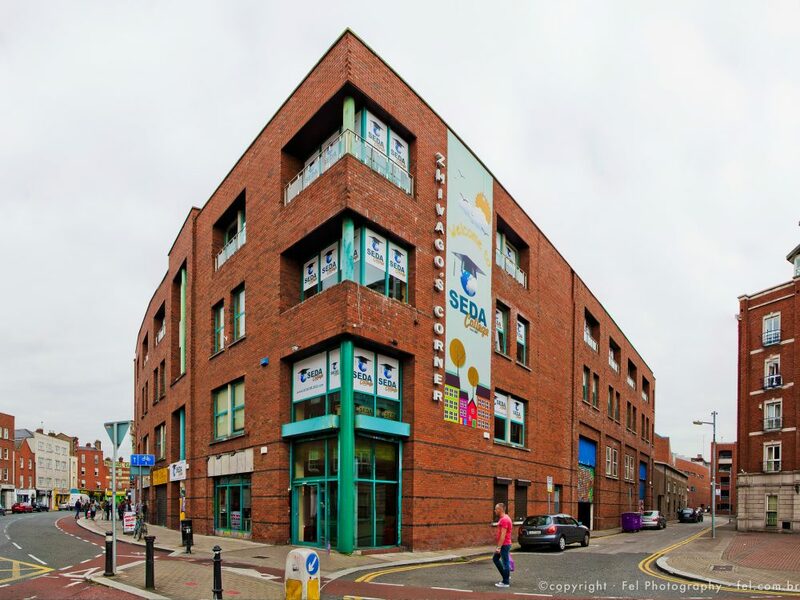 SEDA College is located in the heart of Dublin at Capel Street in a 14.000 m² building. 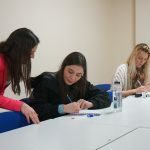 The school offers classes in seven different levels of English: Beginner (A0), Elementary (A1), Pre-Intermediate (A2), Intermediate (B1), Upper Intermediate (B2), Advanced (C1), and Advanced Plus (C2). In addition to offering as well, as part of the curriculum, preparatory classes for English proficiency exams. The methodology used by the school is the Communicative Method and the students are also prepared for the Cambridge proficiency exams with the Oxford book and support materials. ACELS (Accreditation and Coordination of English Language Services), which ensures the quality of the English language teaching sector in Ireland. In addition, SEDA College holds the ISO 9001 certificate, a standard of quality management systems that is awarded to organizations around the world. Apart from that, the school was also regarded by three times the Best Language School by the website Education Stars. DO YOU DREAM OF STUDYING IN IRELAND? SEDA COLLEGE IS READY TO RECEIVE YOU!